This is a new range for Dream-Weavers - but one which is ever expanding. 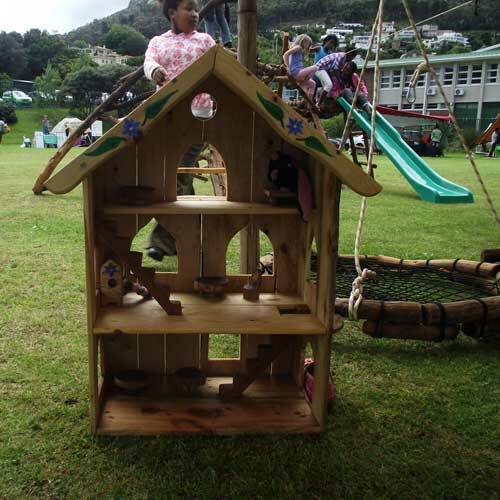 We always have new ideas for handmade, wooden toys! 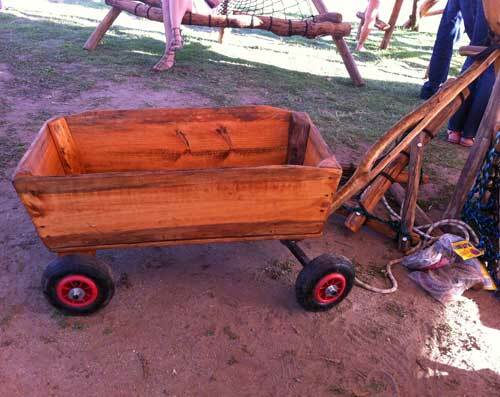 Our wooden wagon is extremely solid - useful for pulling around all sorts of clobber. Children love being pulled around in these wagons too. 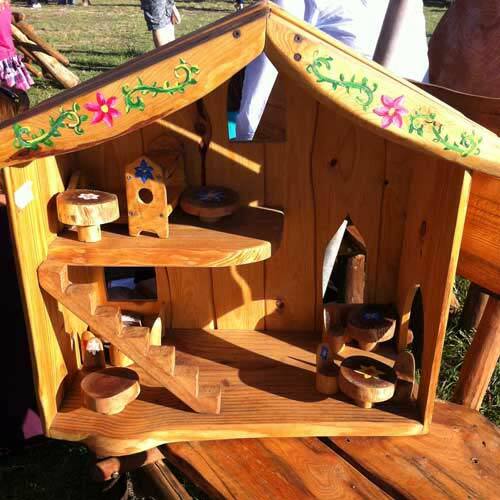 Our beautiful wooden dolls houses come in two different sizes. 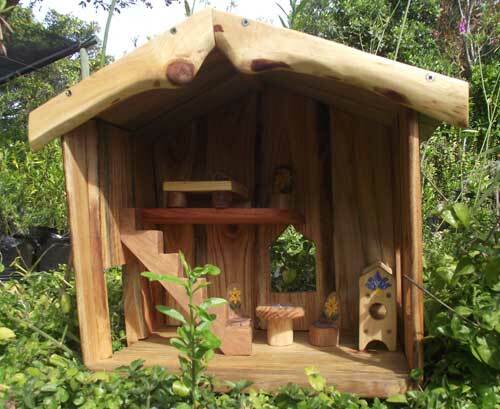 They are made of organic pine and sealed with linseed oil. Each house is hand painted and decorated - a favourite with all little girls. Each dolls house comes with a basic set of furniture. Little wooden beds, tables, chairs, bunk beds etc. for dolls houses. 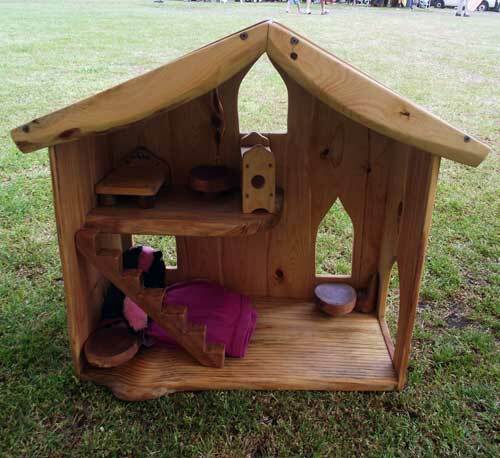 The furniture can be purchased to add to your Dream-Weavers dolls house or used separately. Many doll house owners have longed for additional accessories - besides the furniture. We now have an ever expanding range of accessories for the house, including mini jungle gyms. Please check back often to see what’s new.